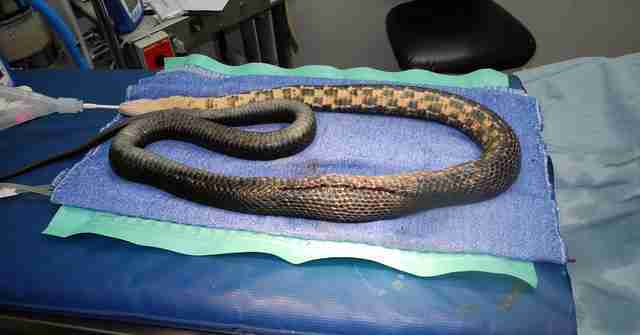 "He was a super cool, well-mannered snake over 6 feet long." 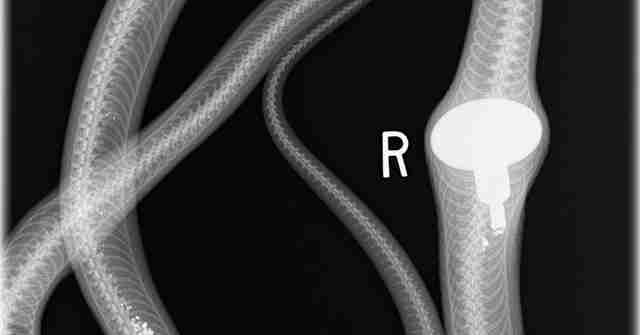 The Wildlife Rescue Center (WRC) in Ballwin, Missouri, gets all kinds of wild animals coming through its doors, but a particular snake was memorable enough to be deemed the Center's "patient of the year." 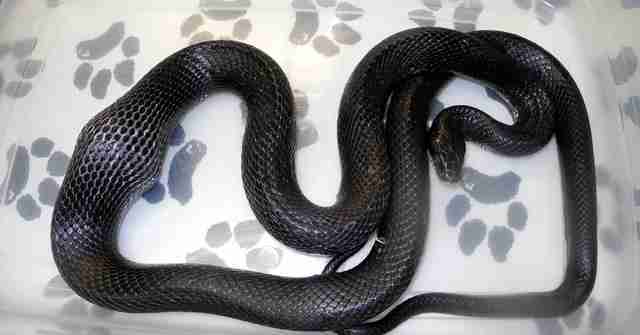 A western rat snake was rushed to the WRC by a few people who happened to know him - indeed, they kind of unofficially employed him. "[They would] 'employ' him to catch rodents from their chicken coop," Kim Rutledge, executive director of WRC, told The Dodo. The locals had put a doorknob as a kind of "dummy egg" for the hens in the coop. 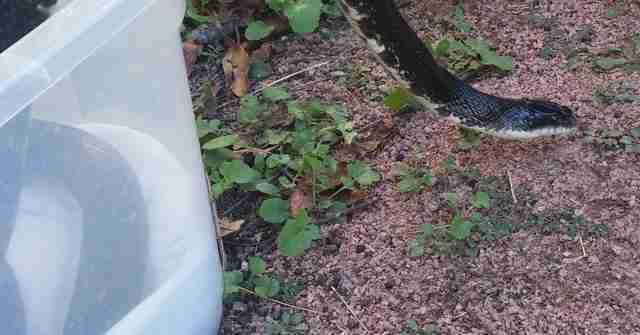 But this tactic backfired when the snake decided that he would, yes, eat it. 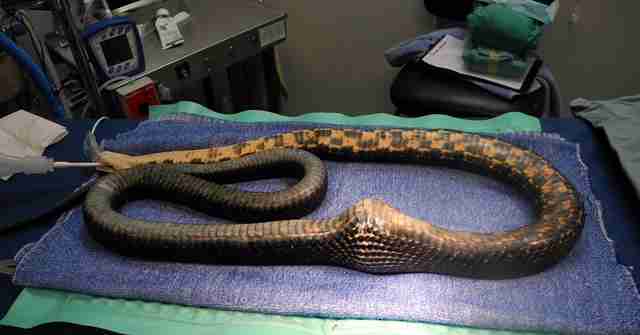 Obviously, the snake was in need of gastric surgery, which he had. He recovered at the WRC for several months. "We don't name our wildlife patients," Rutledge said, "but everyone just called him 'Doorknob.'" Finally, Doorknob was healthy again. He was released back onto the property of the people who saved him, to catch more rodents, and hopefully fewer doorknobs. 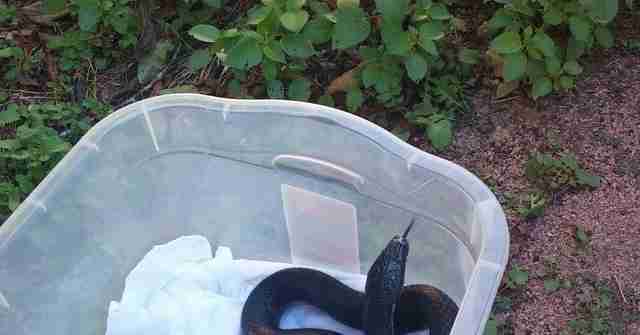 "He was a super cool, well-mannered snake over 6 feet long," Rutledge said. "It's a great story from beginning to end." To support rescues like this one, you can donate to the WRC here. 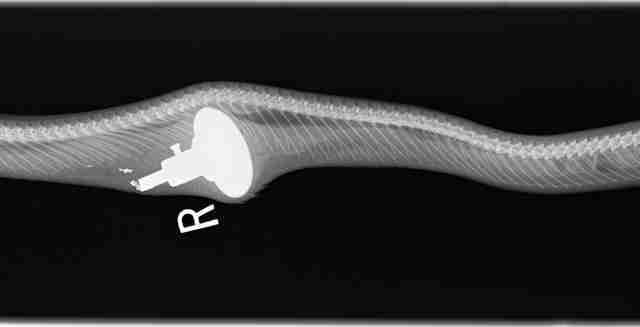 Correction: A previous version of this article incorrectly stated that the doorknob was a dummy egg meant to attract the snake. In fact, it was there for the hens.